Meet Cricut Explore Air 2™. Cut and write up to 2 times faster than previous Cricut Explore models with this DIY speed machine. Cricut Explore Air 2 cuts over 100 materials – everything from cardstock, vinyl, and iron-on to thicker materials like leather. Quickly. Beautifully. From cards to custom t-shirts to home décor, Cricut helps you create DIY projects in minutes. Design on the go on your favorite laptop, iPad or iPhone. 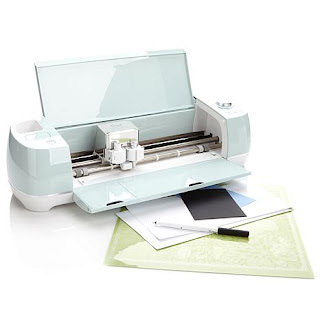 ~~ Cricut Explore Air 2 ™ is een heel snelle snijmachine. Deze slimme snijmachine snijdt en schrijft tot 2x sneller dan eerdere modellen en helpt u om projecten met meer dan 100 verschillende materialen te maken.